At a time, when some of the biggest names in the cricketing world are trying to become Team India’s head coach, an engineer from West Bengal has also thrown his hat in the ring. The qualified engineer identified as Upendra Nath Brahmachari sent a mail to BCCI and expressed his desire of replacing Anil Kumble. “I am an engineer and working with an MNC in the construction field and I don’t have the experience required by BCCI. But still, I feel that I would be the right choice for the said post. After the resignation of the legendary cricketer Mr Anil Kumble I decided to apply [for] the post of head coach of Indian cricket team (Men’s) as I feel that the captain of Team India, Mr Virat Kohli doesn’t need a legend as a coach. If the CAC select any former cricketer (as per the requirement of BCCI’s advertisement) as a coach he will also be insulted by Virat the outcome will be like Anil,” he wrote in the e-mail. With Anil Kumble resigning from the post earlier than expected, the BCCI decided to invite fresh applications for the post. The board extended the deadline for submission of applications to July 9 and the new candidates will join the five already shortlisted candidates comprising Virender Sehwag, Tom Moody, Lalchand Rajput, Richard Pybus and Dodda Ganesh. 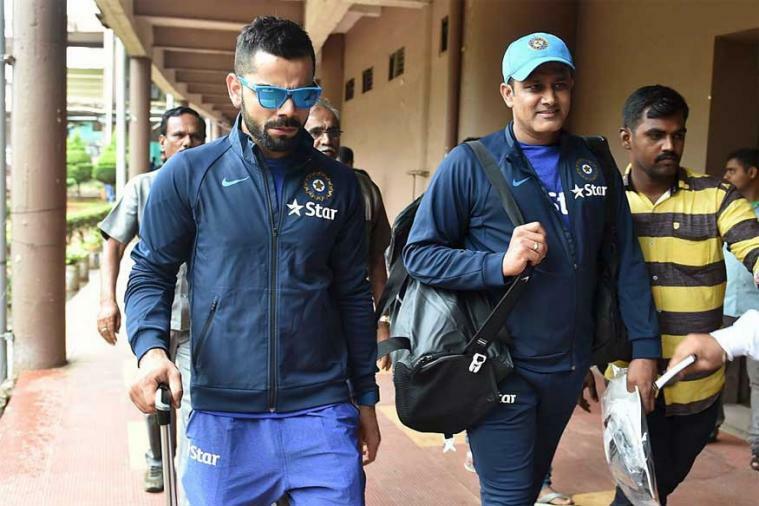 As per the reports, the main reason behind BCCI’s decision to invite fresh applications was the thought that a number of eligible candidates may not have applied since Kumble himself had re-applied for the post when the BCCI opened the process on May 25. Kumble had enjoyed a very successful spell with the team and was tipped by many to sign a new contract.